Electric vehicles (EVs) are cars powered using electrical energy, stored in rechargeable batteries, rather than (non renewable) petrol/diesel. Modern EVs are convenient, reliable and affordable. Consequently, more and more people are switching to this new sustainable mode of transport, helping to reduce pollution. 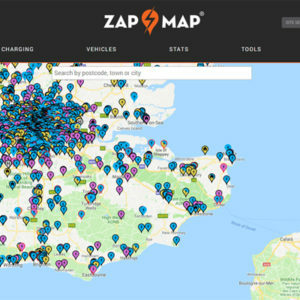 Battery life has improved significantly, and whilst the majority of charging is likely to take place at home or at work, a fast growing national network of public charging points exists to allow you to recharge your EV’s battery on the move. Uses batteries to store energy that powers a motor. The batteries are charged by plugging the vehicle into an electrical power source, and BEVs can also be charged by regenerative braking, i.e. storing the kinetic energy created by slowing down the vehicle. 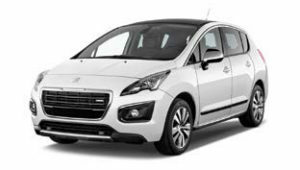 Powered by batteries, but also fitted with a small petrol/diesel generator that can help extend the range of the vehicle by topping up the batteries while driving. Powered both by electric and a conventional diesel/petrol engine. The diesel/petrol engine provides power when the battery is depleted. The battery can also recharge from the engine and via regenerative braking. In a sense the opposite of the E-REV, these vehicles have a conventional petrol/diesel engine which is boosted by a supporting electric motor powered by regenerative braking. 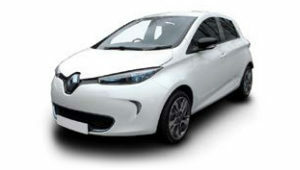 EVs have very low running costs – just 2-3p per mile! Can I get a grant to help me make the switch to EV? A government grant scheme is in place to help people buy EVs. 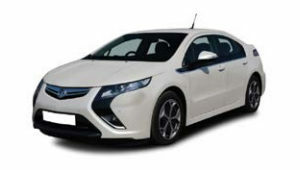 Grants are available for BEVs and PHEVs; you can find a full list of eligible cars on the website. The Office for Low Emissions Vehicles also offer The Electric Vehicle Homecharge Scheme, which provides grant funding of up to 75% towards the cost of installing electric vehicle charge points at domestic properties across the UK. The Workplace Charging Scheme is a voucher-based scheme that provides support towards the up-front costs of the purchase and installation of electric vehicle charge-points, for eligible businesses, charities and public sector organisations. For more information and guidance on the Electric Vehicle Homecharge Scheme and Workplace Charging Scheme, please click here.